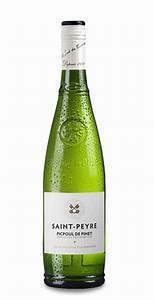 St. Peyre’s Picpoul offers big but focused and refreshing flavour elements of melon, lemon and grapefruit. 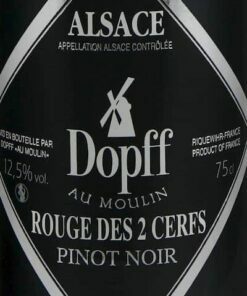 It’s a terrific aperitif, but is truly celebrated with all shellfish and seafood, as well as full flavoured white meat dishes, cheeses and cured meats. 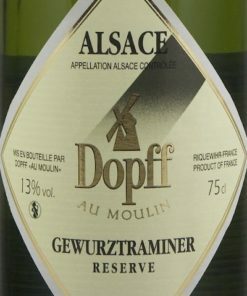 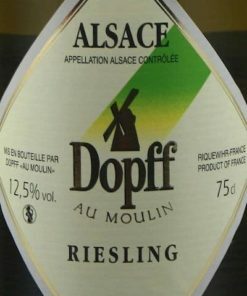 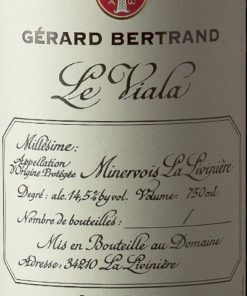 It is greenish- pale yellow, with enticing aromas of lime, smoke, honeysuckle and white flowers, bright and smooth, medium-bodied, with a grapey, quite dense mouth feel, a nicely integrated acidity and a very clean, lengthy finish.